• 2516 sqft , 2 bath , 4 bdrm 4-level split – FOR SALE 274900 USD . 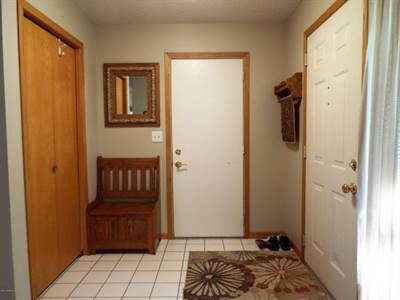 Very well cared for home with lots of amenities. Extra parking off street parking pad, storage shed, Sun Setter awning on patio, 2 fireplaces(1 wood/1gas), large master BR with vanity, private deck and storage, new A/C in 2016, radon mitigation system, large kitchen with island and a manicured yard. All of this in a great quiet neighborhood. Pre-inspected in 2016.